Learn how Bill Drakeley got started in the pool industry and why he is so passionate about what he does in Genesis 3's Magnificence of SWD Masters Series. Your water should be as healthy as you are. 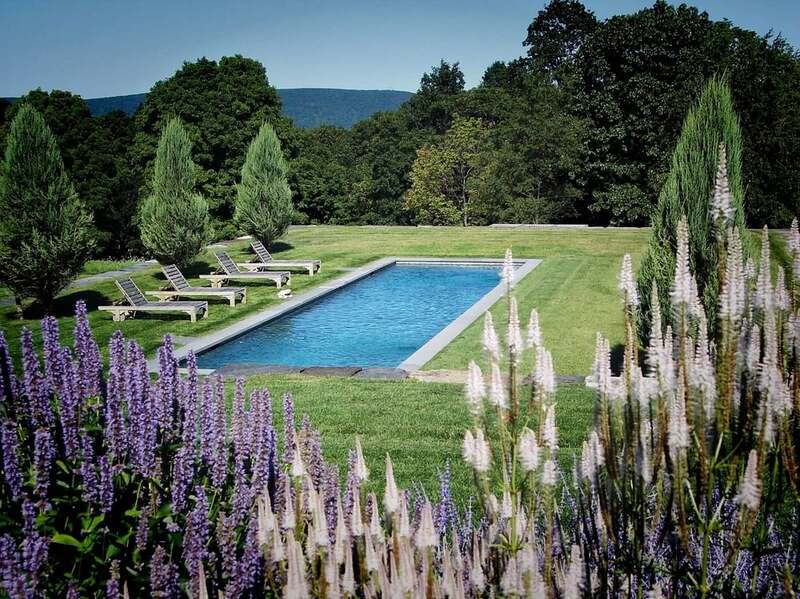 Drakeley VP Lily Samuels talks high-end pool design and sharing a client's vision. Restoration of the modern masterpiece is noted in Architectural Digest.